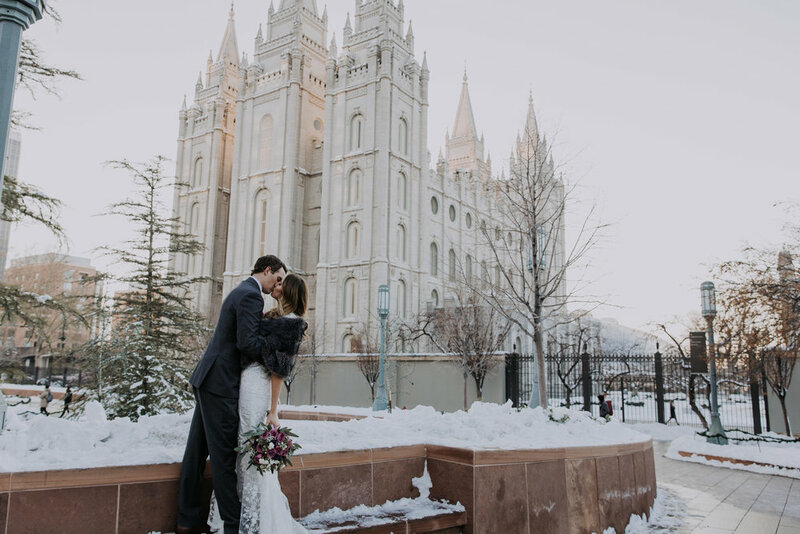 Here are some of my favorite shots of this beautiful couple on their wedding day. 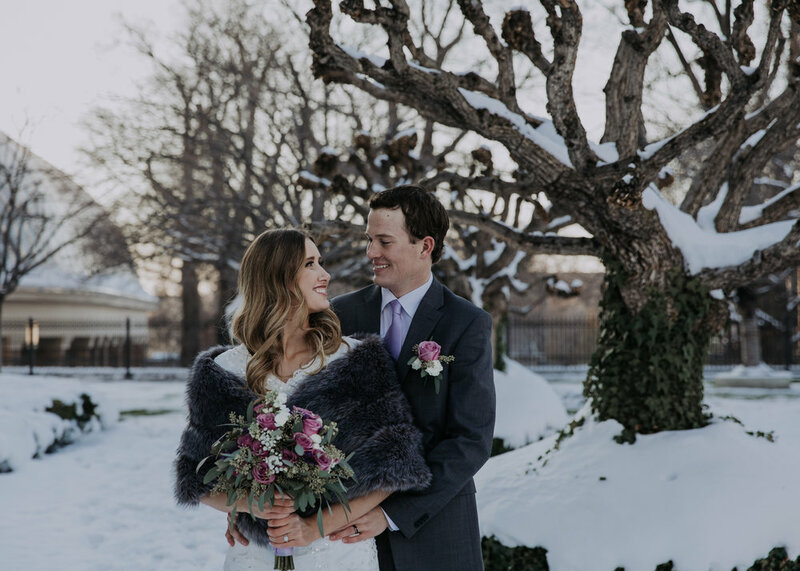 They were so much fun to work with, even on a freezing cold December day they managed to make the best of it! 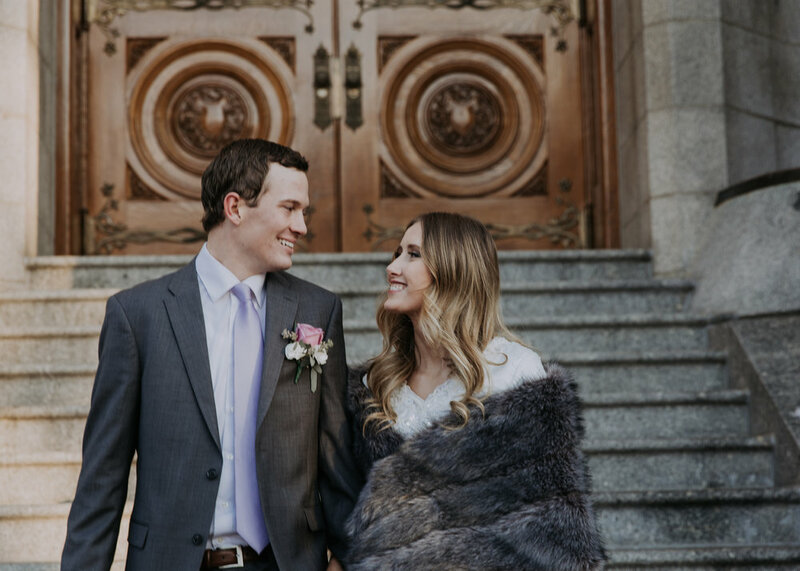 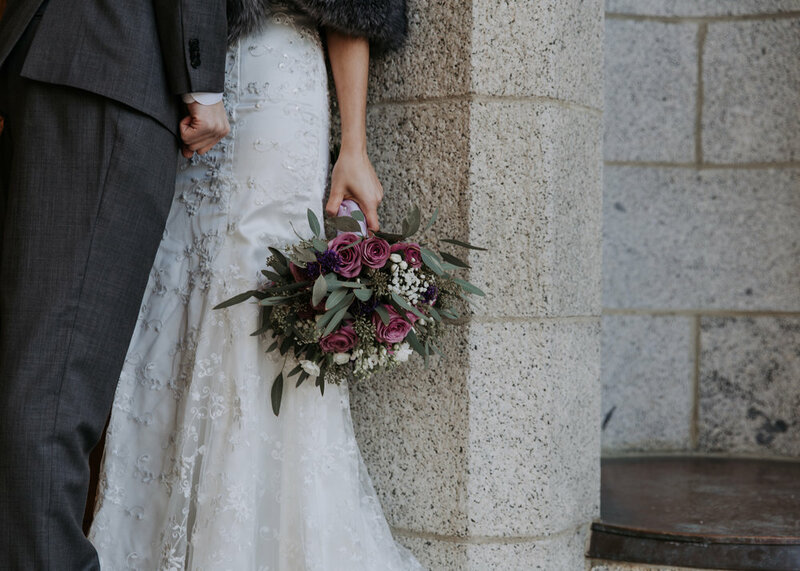 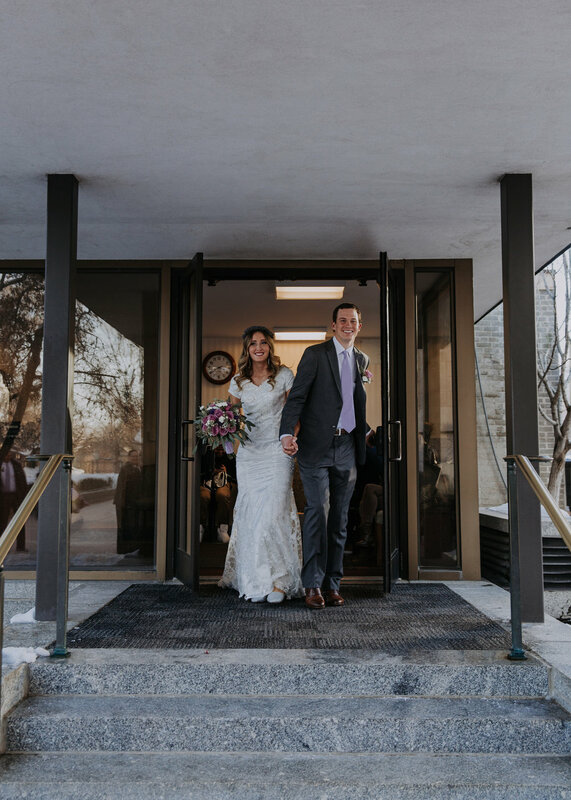 Mackenzie and Brodey are so in love, and capturing that love was an absolute dream!